Naa Samajh Lyrics has been written by Kunaal Vermaa. Akki Singh is the Singer of this new album song. The Music is composed by Kunaal-Rangon. 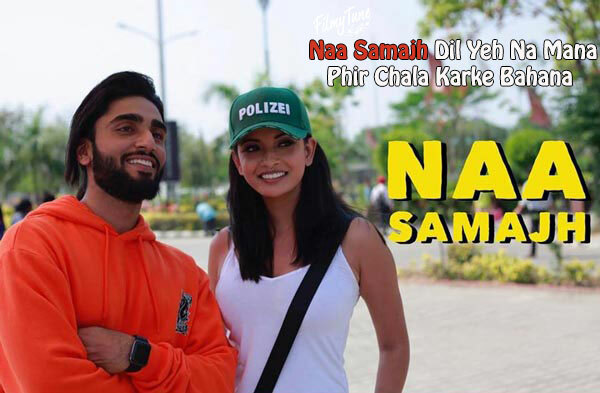 Naa Samajh Song is starring Akki Singh and Annsh Shekhawat. 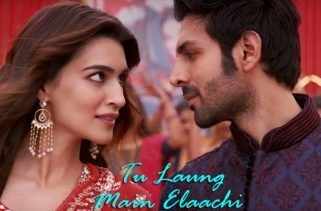 Gurwarinder Singh is the Video director of this latest Hindi song.